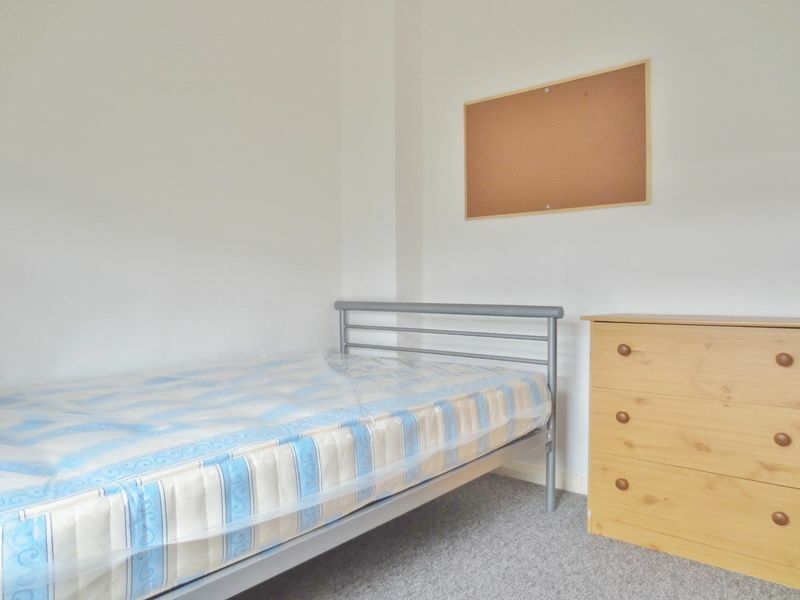 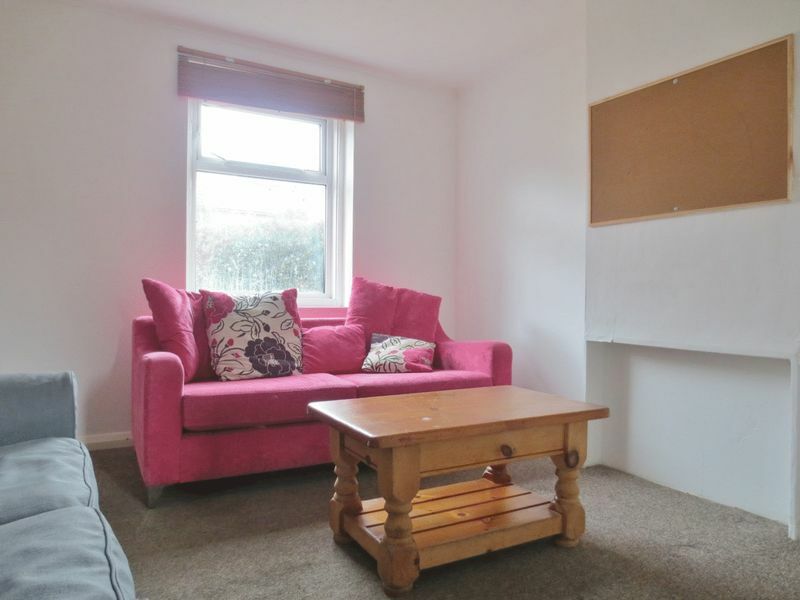 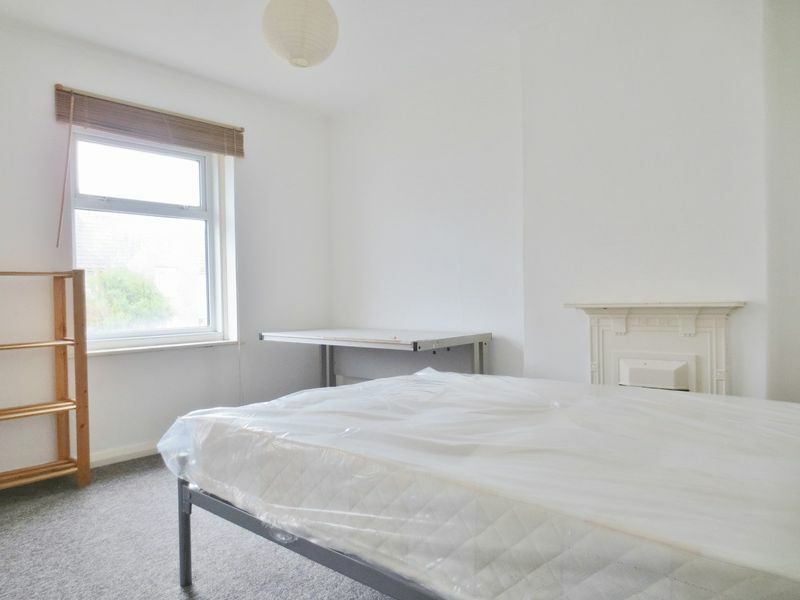 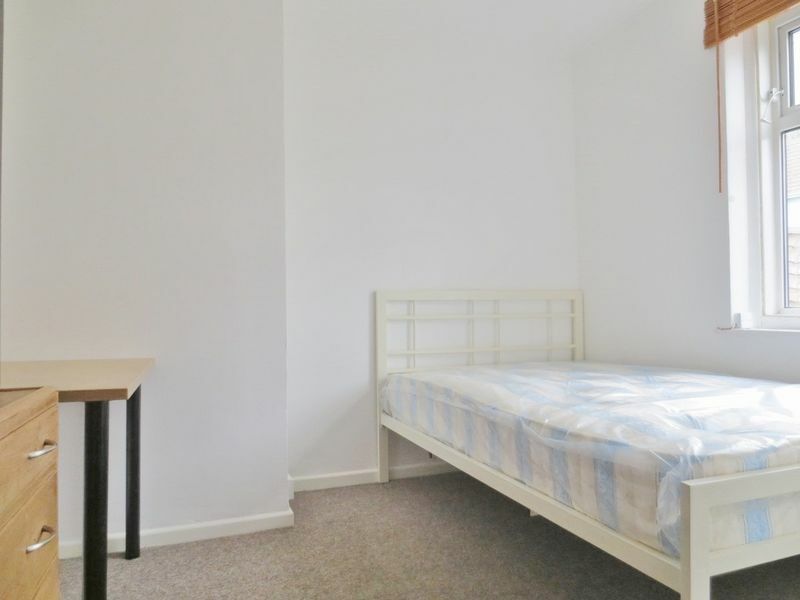 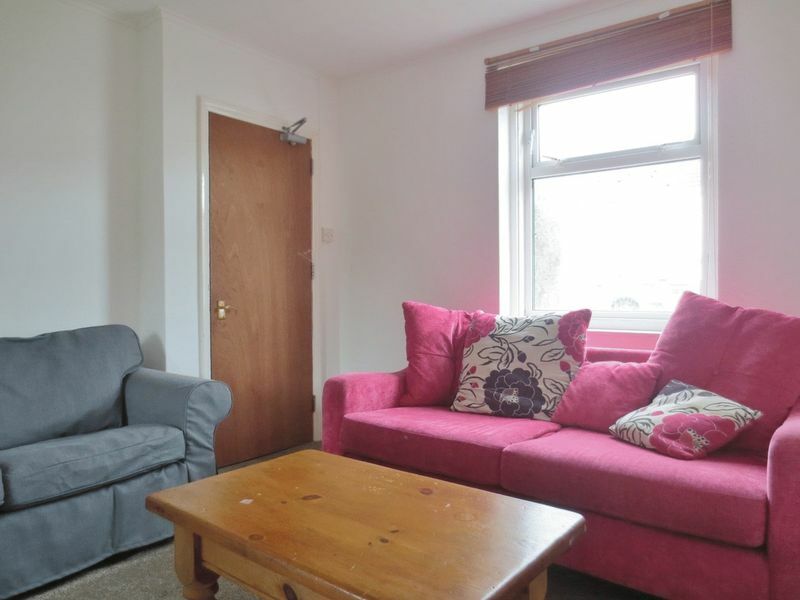 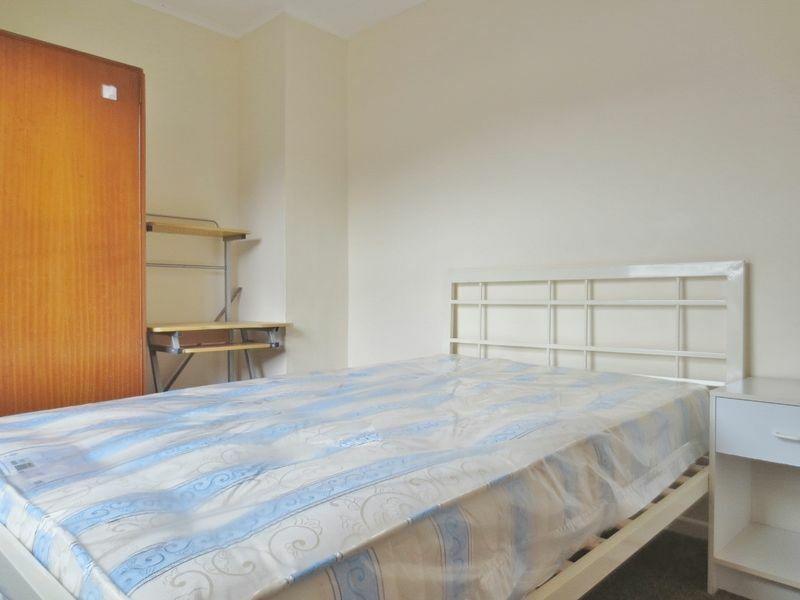 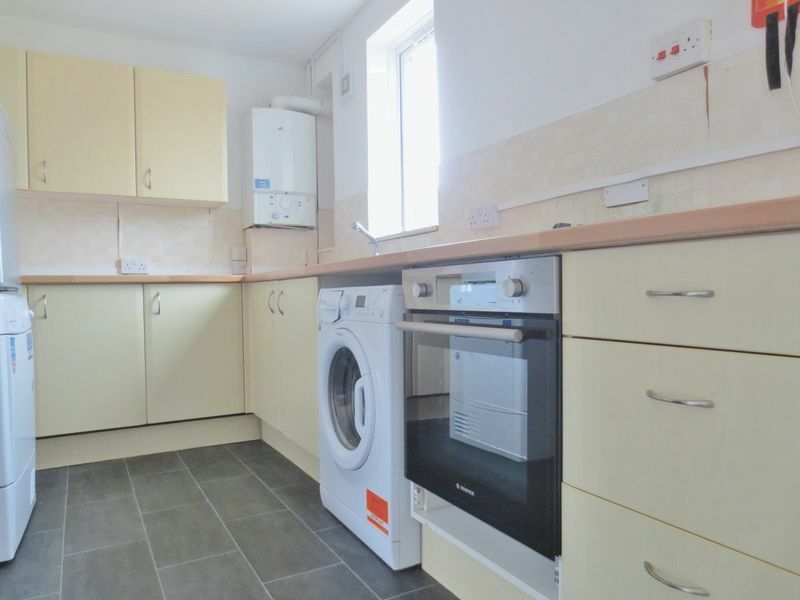 Five bedroom furnished student property, located close to the Lewes Road and its wealth of local amenities including shops, takeaways and bus stops with a range of routes. 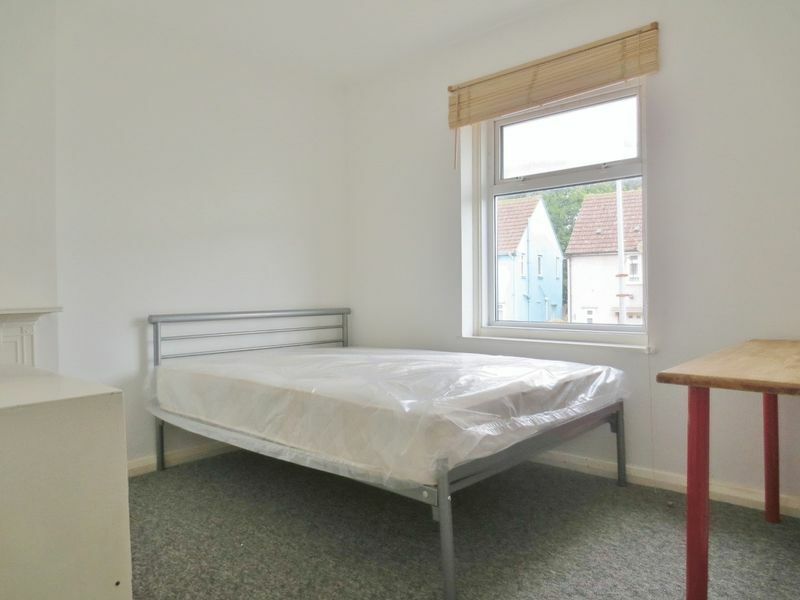 The accommodation briefly comprises entrance hallway providing access to the front bedroom, large fully fitted kitchen with washing machine providing access rear garden, living room and stairs leading to first floor. 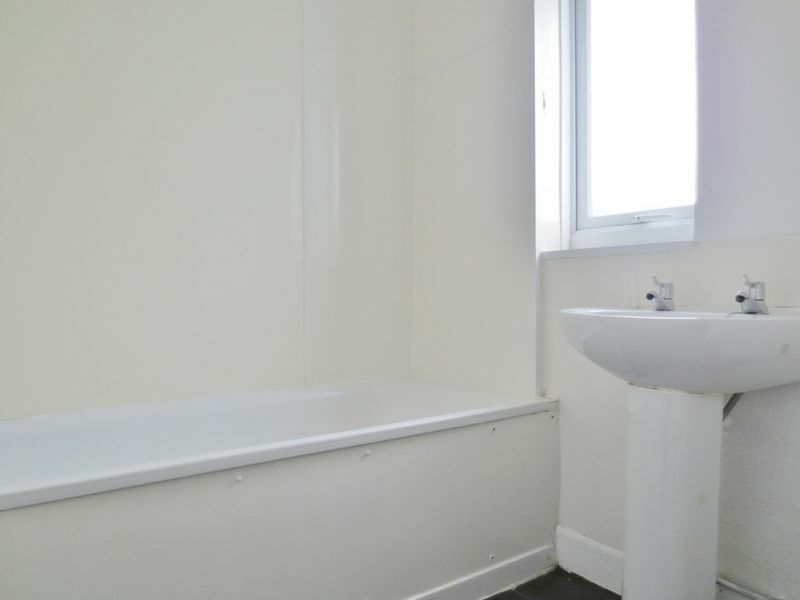 The first floor consists of three further furnished bedrooms and bathroom with bath and shower over. 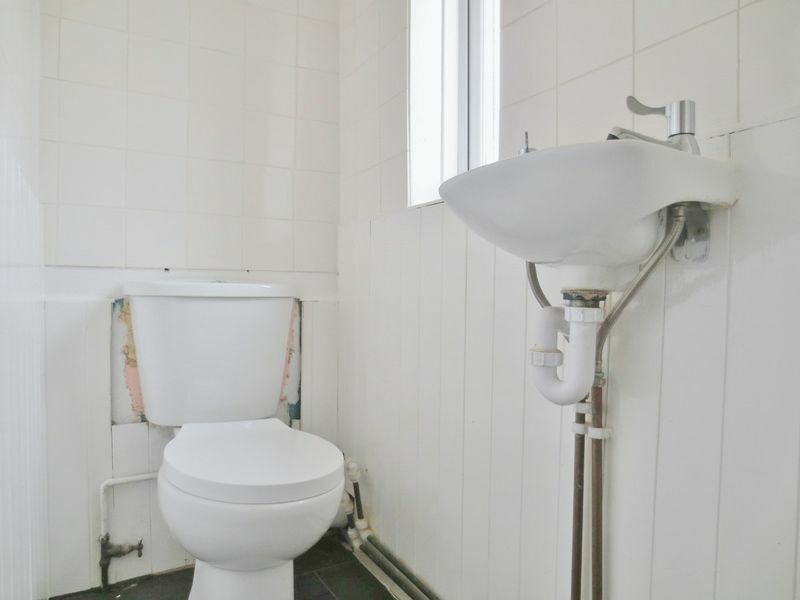 The property is in good decorative order and there are no parking restrictions in the area. 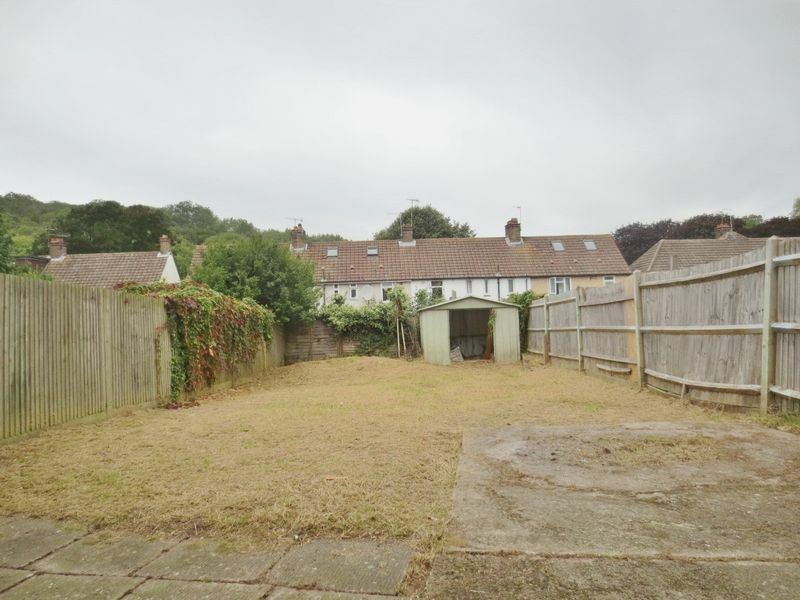 Please quote the property reference 6723139 when enquiring.